Jean-Michel Mis and Laure de La Raudière are forward-looking parliament members in France who have been pushing forward the legislation in order to accelerate the growth of blockchain technology. The adoption of Bitcoin happed to a great extent when the price of Bitcoin went up to $20,000. This price hike also triggered greed. A lot of that growth was important to accelerate the technology. It was as well a double-edged sword bringing to the screens several bad actors, scams and speculator bubble. The Bitcoin bubble has already popped. We are in a rebuilding phase. Several cryptocurrency conferences, cryptocurrency dinners, cryptocurrency , and cryptocurrency discussions are organized in order to bring forth a sustainable method of reinvigorating space. A co-mingling of business founders, people, investors, developers, and corporates are driving the blockchain adoption and usage. The vision and possibility of using the cryptocurrency are pitched via conferences facilitating exciting partnerships which will be beneficial to the developers as well. Intense competition from traditional industries and startups are building up. High-quality development talent is hard to find, and lucrative compensation packages are offered to attract big talent. Big and small creators are following the suit in order to contribute to sustainable growth in the industry. Endowments are getting increasingly interested in investing in cryptocurrency based products. The cryptocurrency space has been waiting for institutional investments for quite some time. 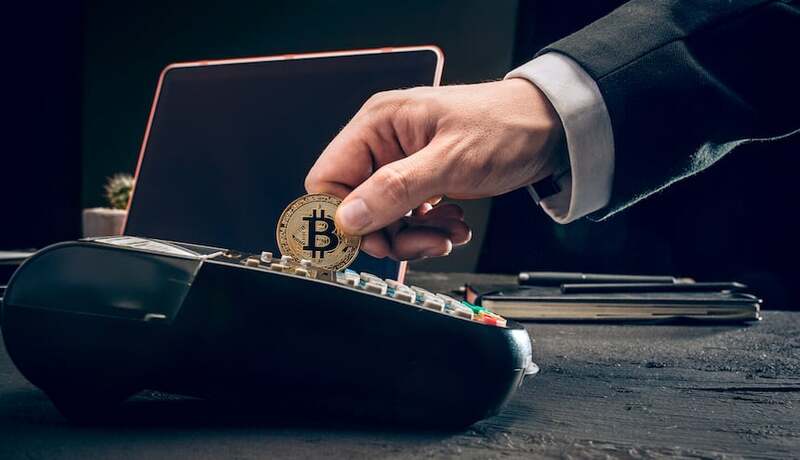 It is now seen that most of them have become actively interested in the cryptocurrency market place over the past year and a half. Regulations are considered to be an important factor to decide on investing in a particular project. The ability to comply with future regulations is important for endowments. Apart from sufficient liquidity and security of the account digital asset products, endowments consider the regulation factor to be important to make their decision about investing in a particular fund. Overall investors are cautious about investing in the industry despite believing that cryptocurrency is the future of investing.